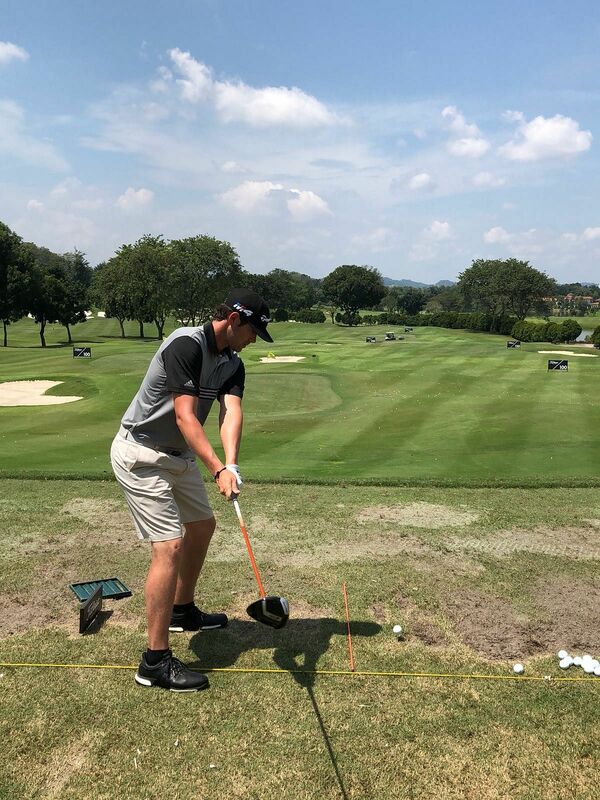 With temperatures reaching up to 32 degrees, The Maybank Championship is bringing the heat to the European Tour and our players! 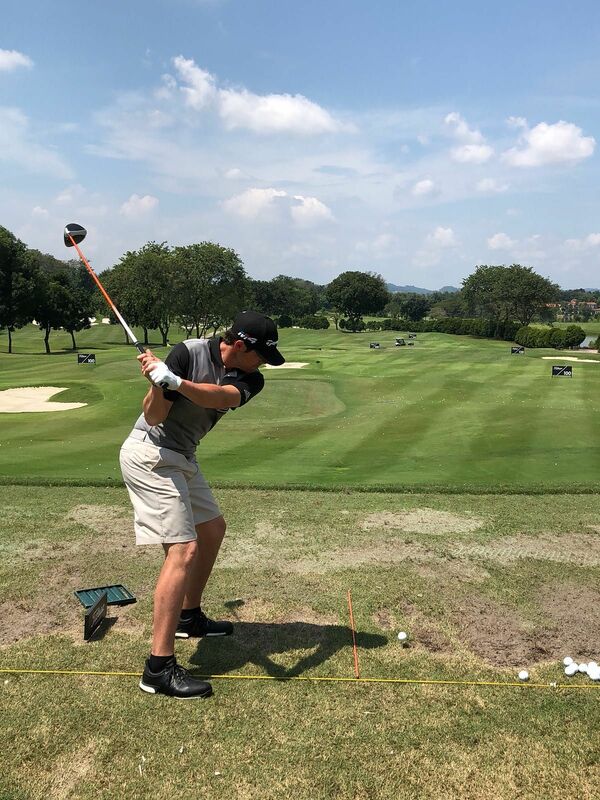 The Saujana Golf & Country Club hosts this highly anticipated co-sanctioned tournament between the European Tour and the Asian Tour. The Palm Course, nicknamed ‘The Cobra’ is a daunting course for any golfer, the numerous bunkers and dense clusters of palm trees which line the fairways, any wayward shots can prove costly. The 2nd hole is considered to be the most demanding par 3 of the course due to the distance players need off the tee. Not reaching the green leaves players in the steep and heavy rough.The two-tier green has the front half lower than the back, so it's imperative that players land on the correct tier. One request from players that took our tour team by surprise was the need for extra gloves! 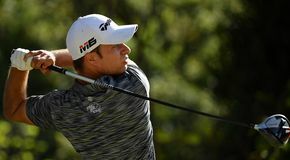 Sweaty palms were an issue for players this week and not being able to grip properly when they are about to strike the ball has been a concern for some. 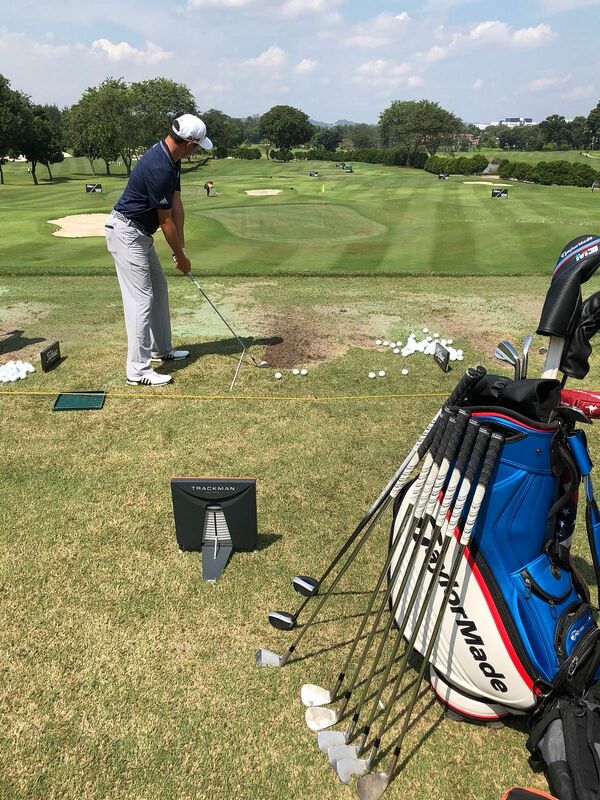 This week the TaylorMade Tour team have seen a slight shift in what players are looking at to test. 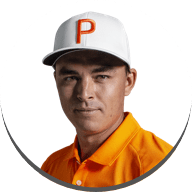 Due to the temperatures, players are testing their drivers however not wanting to waste energy, they are thinking more tactical to the lead up to their first tee shot. 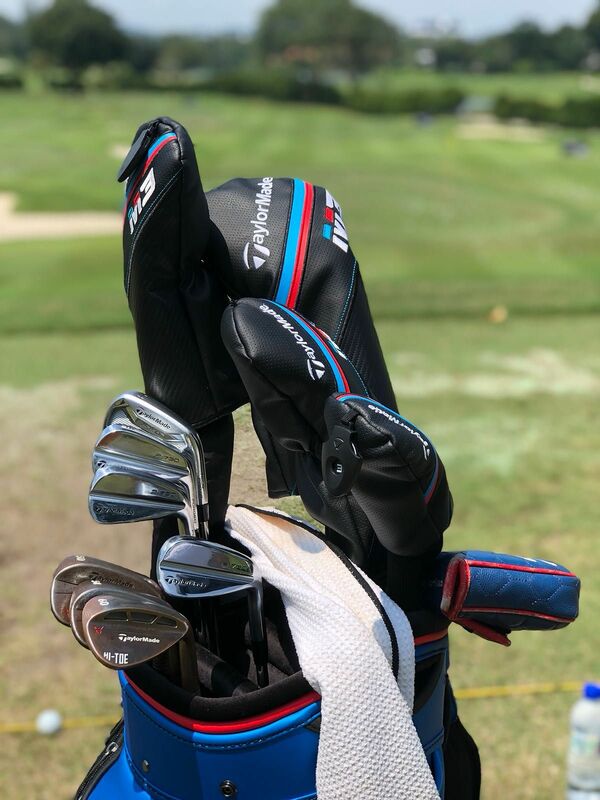 David Lipsky was out on the range testing his P730 irons this week; his main focus was seeing how he could increase his distance and perfecting strike location showed impressive Trackman data. Due to the nature of the course, players have been working on their pitching. 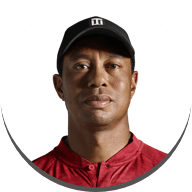 If they haven’t hit the fairway and found themselves in the rough, the dense surroundings are hard to get used to. 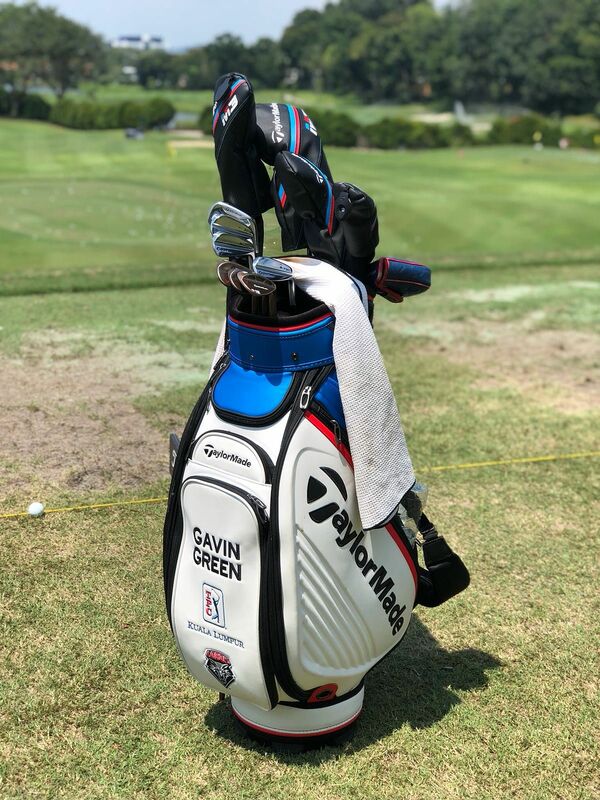 Many players are swapping high bounce wedge option into their bag, Gavin Green has a variety of Milled Grind Wedge's in his bag this week 50° & 54° & Hi-Toe 60°. There has been a lot of rain in the lead up to the tournament; the greens are grainy and the ground is softer. The difference in grass and the soft turf is different to regular events and it’s taking a bit of time for the players to get used to. The playing conditions will be a factor this week and players who aren’t used to the climate might struggle. 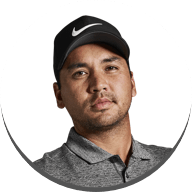 One player to watch out for is Gavin Green, a local golfer who is the reigning Asian Tour Number 1, knowing the course and someone who's used to the playing conditions he is one to keep your eye on. 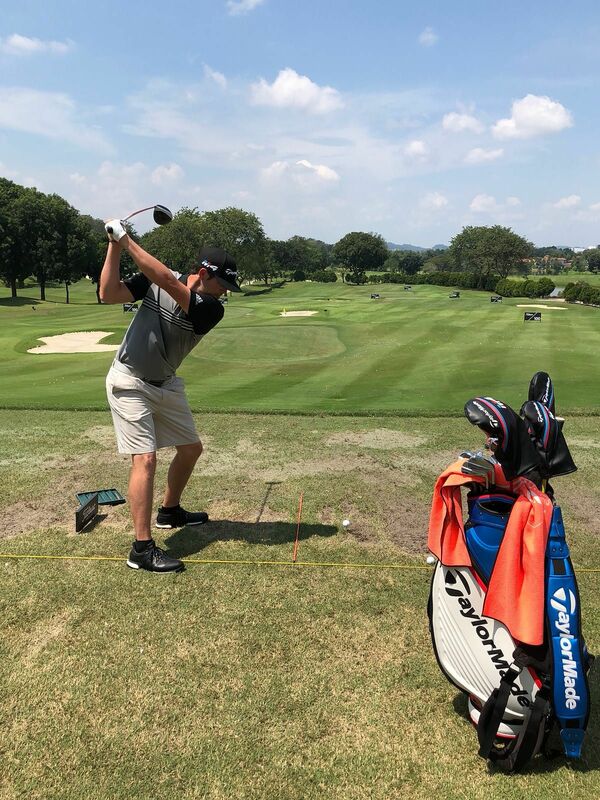 Dylan Fritelli is in a run of good form recently with fellow TaylorMade staffer Paul Peterson coming into this weekend off the back of a win on the Japan Golf Tour last week, Peterson at a slight advantage having played in a warmer climate recently. 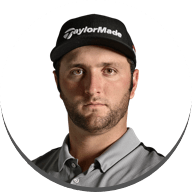 Even though this week hasn't seen a lot of driver testing on the range, you can still hear Twist Face being mentioned. 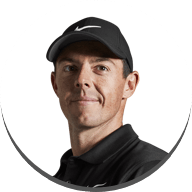 Talk between players when there is a mishit on the range but the ball is still good, comments were made ‘Must be the Twist Face’. 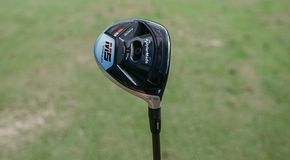 The TaylorMade Tour reps have been non-stop this week with 3 more players expected to switch into either M3 or M4 driver. 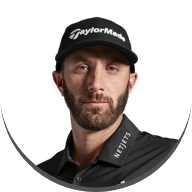 They have been getting positive feedback with players using the new Twist Face technology; the focus being on the soft yet fast feel off the face on the new M3 and M4 drivers. Nacho Elvira was testing the new M3 driver and was very impressed by small shot dispersions and commenting on the ‘Soft yet powerful feel’ when he was striking the ball. One main talking point from our tour reps is that Twist Face needs to be fitted correctly. Face angle and loft plays an integral part in getting the driver to optimal performance. 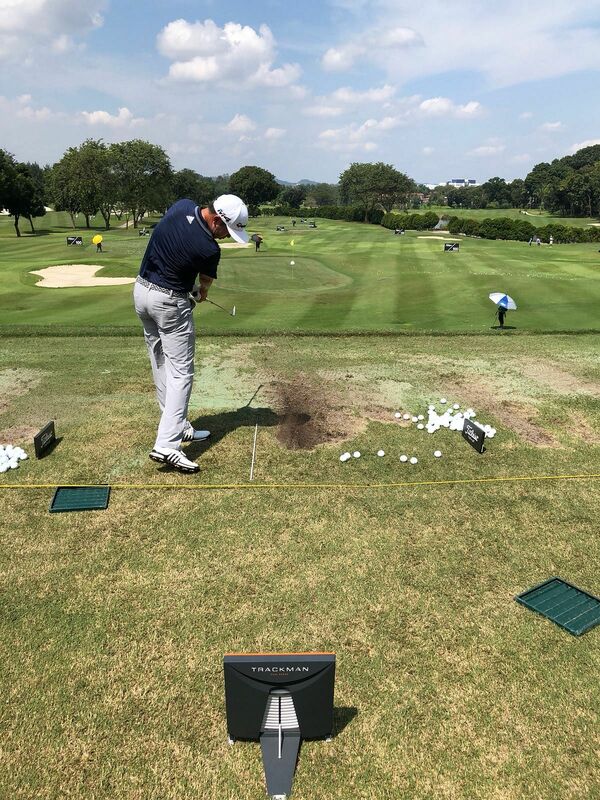 The players that they have spent time with in depth focusing on the new technology are all reaping the rewards in their data. 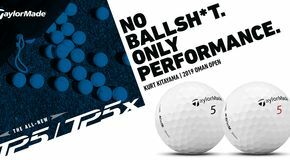 Players might need a couple of fittings to find the best set up for them, uniquely fine tuning individual set ups is important, however one thing that is collectively being seen across the board is faster ball speed!